When it comes to entertainment for young children, keeping things as low-tech as possible is a great idea to implement as often as possible. Try to limit screen time. Generally try to keep things simple and have the kids figure things out on their own for a bit. Which is why I want to share with you the best podcasts for kids. While television can be sensory overload, podcasts on the other hand demand that kids sit quietly, listen, and put their imaginations to use. 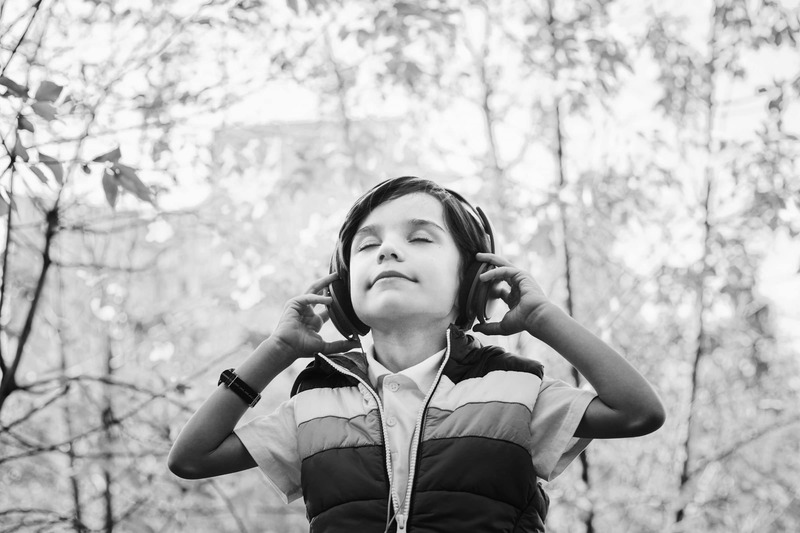 With a low-tech approach, kids can still enjoy and listen to podcasts (and audio books) as frequently as they like. These activities help children learn vocabulary, enhance listening, and overall build early literacy skills. 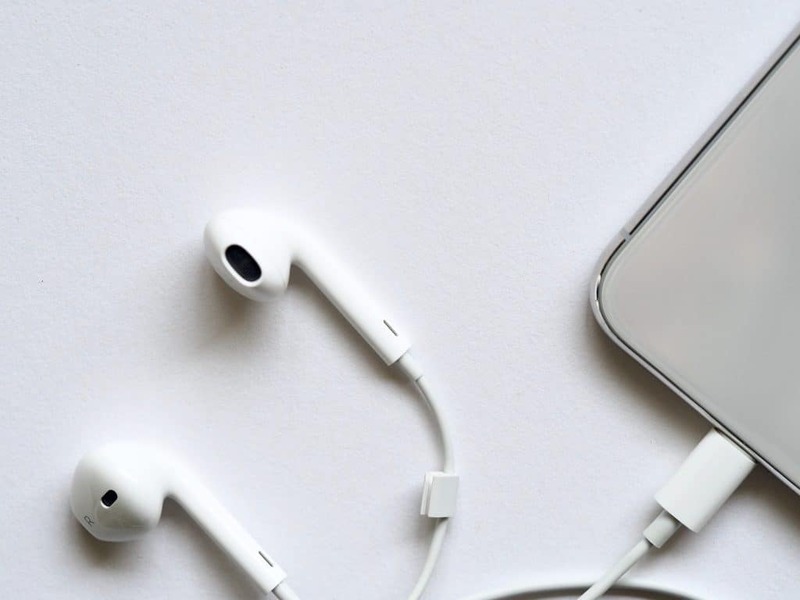 Podcasts are excellent tools for developing lifelong learners. After some research, here are my 5 favorite podcasts for children under 5 years old. The Sesame Street Podcast is actually a video podcast (shhh…don’t tell your kids). It is really the equivalent of short episodes of Sesame Street, but you can let your kids access the audio portion. This is a great first podcast because even very young children can recognize the familiar voices from the show and get down to the catchy music. In the Disney Story Central Podcast, a narrator reads through a familiar Disney story. There is a bit of music and the narrators keep it interesting with a lot of intonation changes and enthusiasm. Think about this like a really great story time at your local library. In Story Pirates, you will find stories written by kids, for kids. This translates into silly kid humor that can be appreciated by the whole family. The narrator reads the story written by a young child and then professional actors take over and do a longer “adaptation” based on the child’s story. Be prepared, it’s pretty silly. The writers thoughtfully throw in plenty of jokes for the grown-ups too. In Story Nory you will find a mixture of classic and modern children’s stories. There isn’t much in the way of music and the stories are read by a single narrator. Due to the fact that there is only one voice, listening requires slightly more advanced skills (i.e. a good challenge). These advanced skills include differentiating between characters and carefully following the story line. This podcast will grow with your child and help to teach the basic format of a story. The Children’s Fun Story-time Podcast is also a single narrator without music. They do some excellent classic stories and often split up longer chapter books into different episodes. As children grow older they will be able to engage with longer stories like this–and will be able to stop after one chapter and pick up later where they left off. Have your kids listened to podcasts? Do they have any favorites?